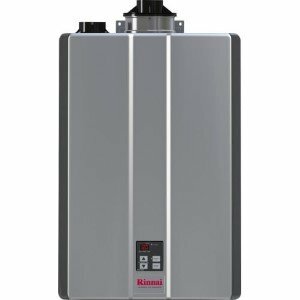 Review of the Bradford White 40-gallon gas water heaters by using the comparison chart to find the high efficient, low NOx, high recovery models and other popular types. Every model that ends with BN is natural gas model. Change BN to SX for propane type. 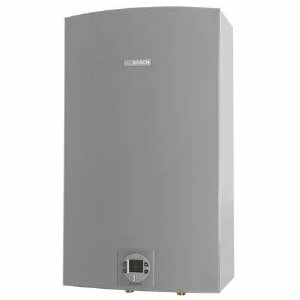 (Example: M-I-30T6FBN is natural gas, M-I-30T6FSX is propane water heater). On some models change X to N (example: M-I-MS30T6LX to M-I-MS30T6LN) to order natural gas heater. Models that end with FRN such as UDS1-40S6FRN are for natural gas only. If the table cell has two values... upper values are for natural gas while lower values are for propane. Models with the energy factor, EF, of 0.67 and over are Energy Star. M-1-TW-40S6FBN 1 (Mg) Yes Yes Yes No Electr. PDX1-40S6FBN 1 (Mg) Yes Yes Yes No Electr. PDX4-40S6FBN 1 (Mg) Yes Yes Yes No Electr. DS1-40S6FBN 1 (Mg) Yes Yes Yes No Electr. 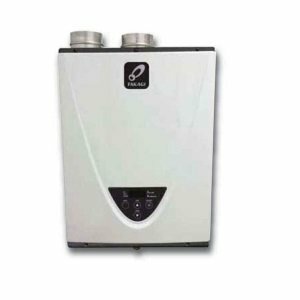 Every Bradford White gas water heater from the above uses the Hydrojet system to reduce or prevent the sediment build-up in the heater's tank. This is done by designing the dip tube in a way to create the turbulent water flow inside the tank. The ICON system is the advanced feature and it combines the temperature control, diagnostic codes, system functions, controller and the LCD display.